Soft & gentle epilation - for smooth skin for weeks. 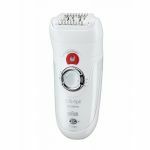 Silk-épil 3 has been designed for easy and gentle hair removal. 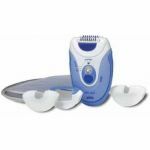 Its proven epilation system with 20 tweezers removes hair at the root, leaving your skin smooth for weeks. 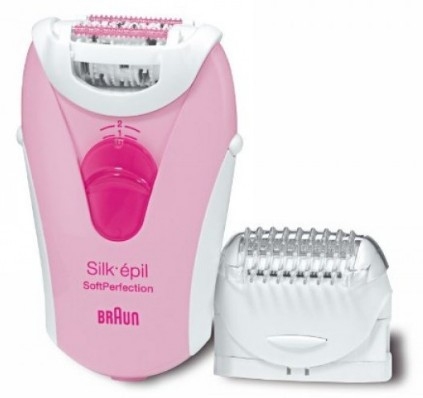 The epilation head comes with the 20 Tweezer System for easy results. It gently removes hair at the root - for smooth skin for weeks. Silk-épil 3 includes unique SoftLift Tips® which effectively lift even flat-lying hair and help guiding them to the tweezers. Two massaging rollers smoothly glide on the skin and stimulate it not only before, but also after the hair is removed to ease the epilation sensation.